The Million Pound Drop returns with a run of six consecutive weekends on Channel 4 and this series will see players being faced with the one of the biggest decisions of their lives. With Davina McCall at the helm, players must try to keep hold of a million pounds in real cash. But in an exciting new final twist to the show, players can double the money they've managed to keep and walk away with a life-changing amount of cash. There are now just 7 questions between our players and a fortune, but it's going to be tougher than ever to make it to the final question. Players must be brave and have nerves of steel to beat the drop, as one false move could literally see thousands of pounds drop through the floor. Whoever gets to the end and wins the cash will then be faced with one of the hardest decisions of their lives – risk it all on one last question for a chance to double their winnings. And they need to make that choice live on TV. For the first time ever, teams of four can also take on The Million Pound Drop. They might be friends, family or work colleagues. Their relationships will be put to the ultimate test. With the clock ticking, the pressure is on. Once again there will also be some celebrity duos playing live in the hope of bagging some serious cash for their chosen charities. 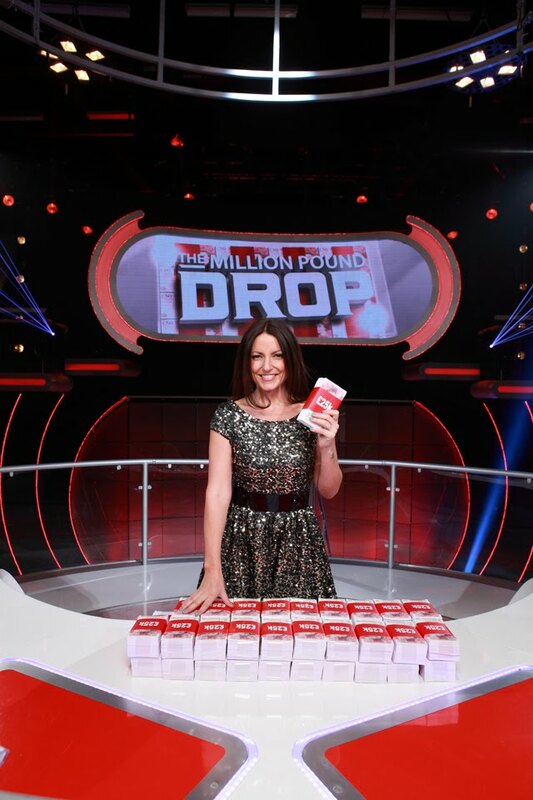 Davina comments: "Woop Woop we're returning with a new series of The Million Pound Drop Live! I love hosting the show, it is always incredibly tense and these new twists are going to make it even more nail-biting. Is anyone brave enough to risk it all for the chance to double their money? We'll just have to wait and see!" 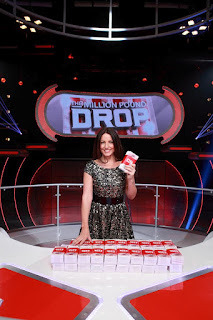 So far, viewers have witnessed a whopping £215,200,000 being placed on the drop, with a massive £6,500,000 being won. Previous series have seen some huge winners with the biggest being Lou and Dom who walked away with £300,000 in October last year. Viewers at home can play with a virtual million pounds alongside the contestants with the hugely successful play along online game or with The Million Pound Drop mobile app which has now been downloaded over 1.7 million times making it Channel 4’s most successful programme app.